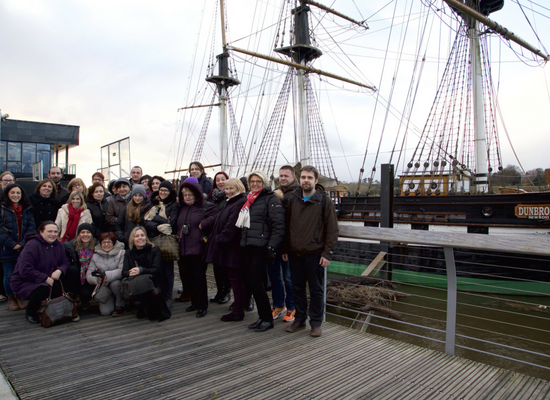 On our Waterford Treasures Bus Tour our first port of call is a visit to Dunbrody Famine Ship in New Ross. The Dunbrody was a 19th Century three-masted sailing ship that brought many emigrants from Ireland to North America during and after the Great Famine. 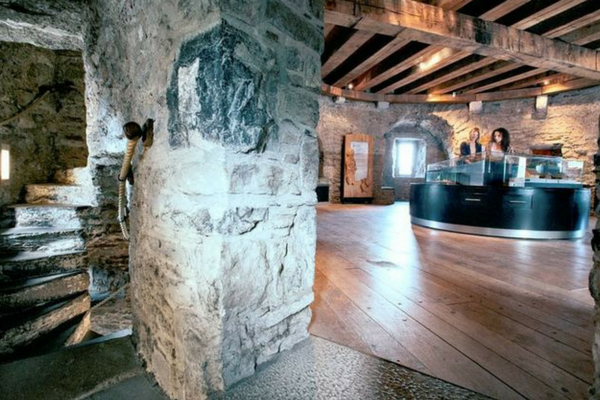 An exact replica of this 19th century ship was constructed and completed in 2001. 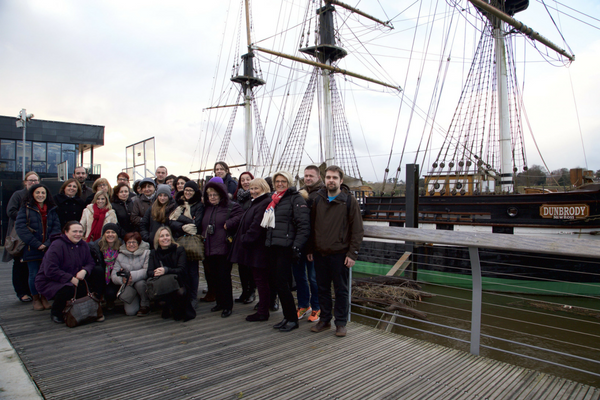 Incorporating a guided tour, costumed performers and themed exhibitions of the highest quality. Next stop is Waterford. 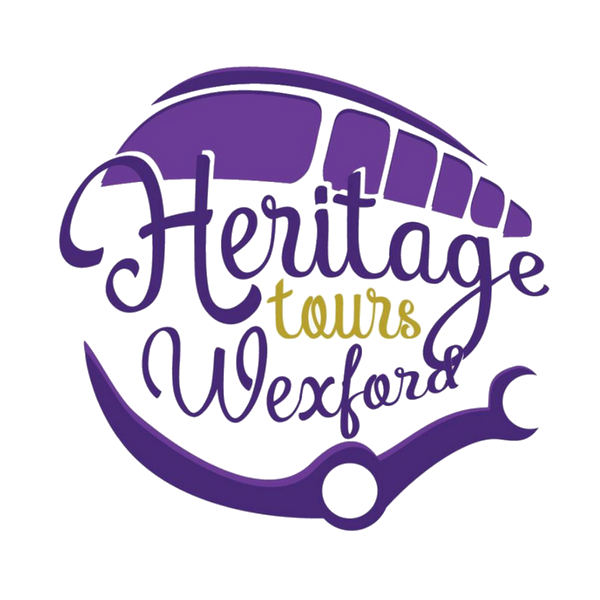 We begin with a factory tour of House of Waterford Crystal to see exactly how Waterford Crystal pieces are made. You will witness every stage of production, from the initial design stage right up to the final engraving of the piece. It is a unique and captivating experience that is sure to enthrall you. 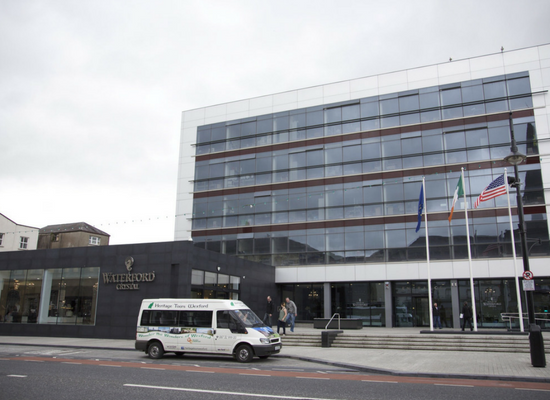 At tours end, you will have an opportunity to browse their 1,000 square metre opulent retail store which has the largest selection of Waterford Crystal in the world! 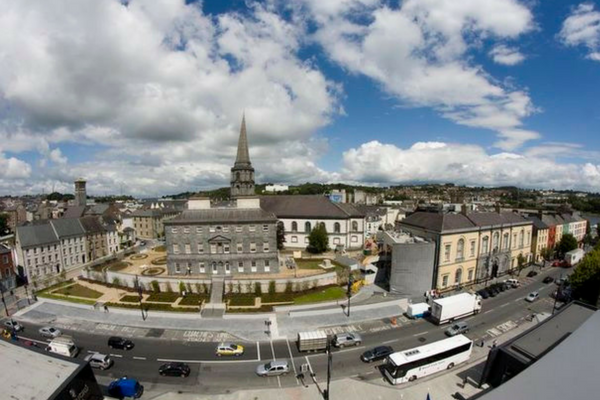 After lunch, you are free to explore Waterford Viking Triangle. 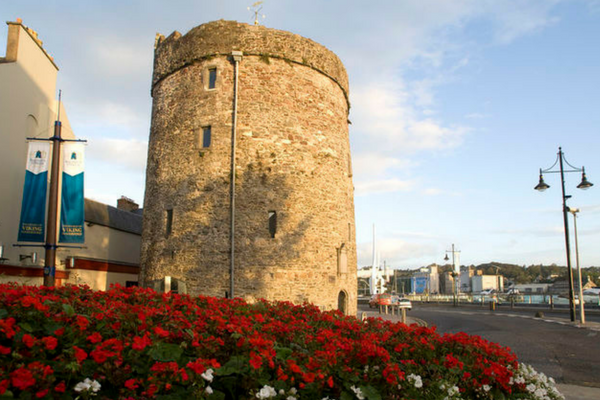 It is Waterford’s Cultural and Heritage quarter. 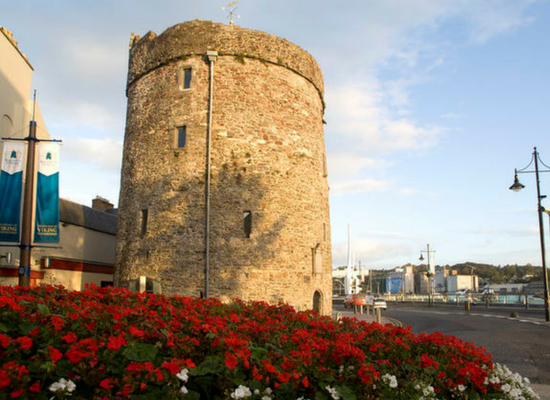 Located within this area is Waterford Treasures – Three Museums in the Viking Triangle situated in the heart of Ireland’s oldest city. 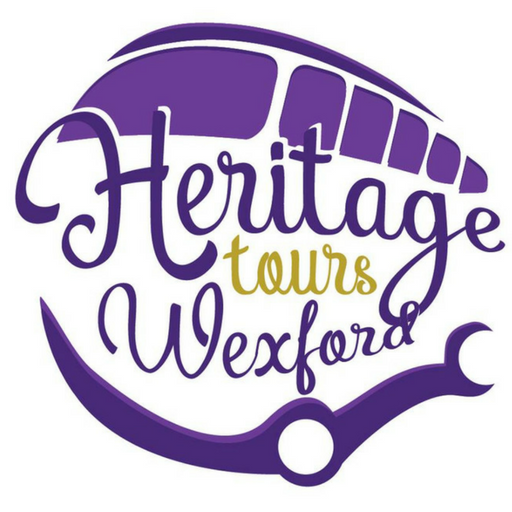 Three museums within a few paces of each other tell the 1100 year old story of Waterford from its foundation in 914 by Viking sea pirates. 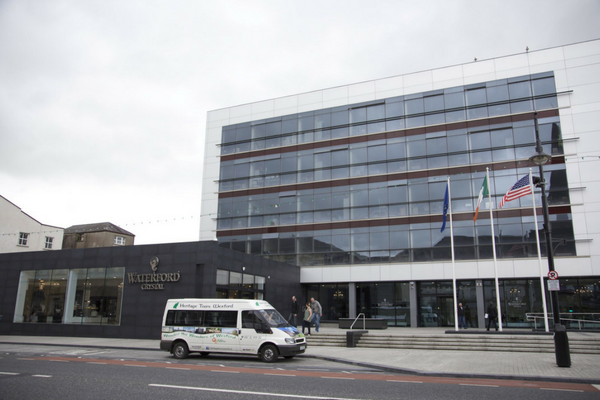 If shopping is your thing Waterford provides a unique shopping experience with a wide range of shops. As well as the high street shops, there is an interesting variety of specialist and tourist orientated shops, which offer unique and interesting gifts.